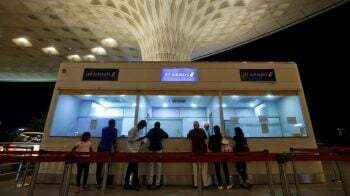 The commitment was announced by Mahindra Group Chairman Anand Mahindra, who is also the co-chair of the Global Climate Action Summit currently underway in San Francisco, a statement by the group said. Initially, Mahindra had pledged that only its flagship company Mahindra & Mahindra would become carbon neutral by 2040. Farm equipment to aerospace conglomerate Mahindra group Friday said it aims to become carbon neutral by 2040 with focus on energy efficiency and usage of renewable power. However, after listening to leaders speak at the summit, he upped the ante on his commitment by extending that pledge to the entire group, it added. "We are doing our part in the global fight against climate change with this ambitious new target. 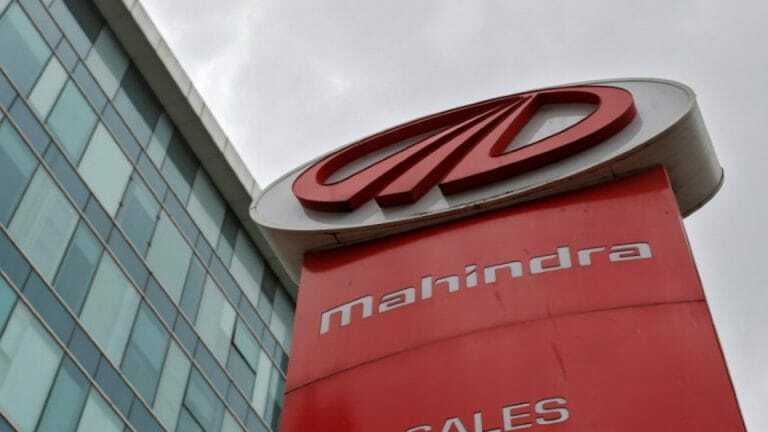 Mahindra will leverage the latest technological advances and its recently announced Carbon Price to work towards being carbon neutral by 2040," he said. The group will work on its carbon neutrality commitment with international non-profit organisation Environmental Defense Fund (EDF). It will focus on energy efficiency and the use of renewable power to achieve this target. Residual emissions will be addressed through carbon sinks, the statement added. M&M is a signatory of the science-based targets initiative which provides companies with a clear pathway for reducing emissions in line with the Paris Agreement's goal of limiting global warming to well below 2C above pre-industrial levels, it added.